Dubai: The good tidings for Chennai Super Kings has not quite stopped more than two weeks after they regained the Indian Premier League title. They have displaced Kolkata Knight Riders as the most valuable brand among the eight franchises, according to the 2018 report released by Brand Finance — a leading brand valuation company. The ‘Yellow Shirts,’ led by Mahendra Singh Dhoni, have been valued at US $65 million while KKR are now in second position at $62 million. Sunrisers Hyderabad, who finished runners up the last edition, have shown a 16% rise in brand value to retain third place with a value of US$54 million. Mumbai Indians, three-time champions who were in second position in the 2017 report, have slipped to fourth spot with a value of $53 million. 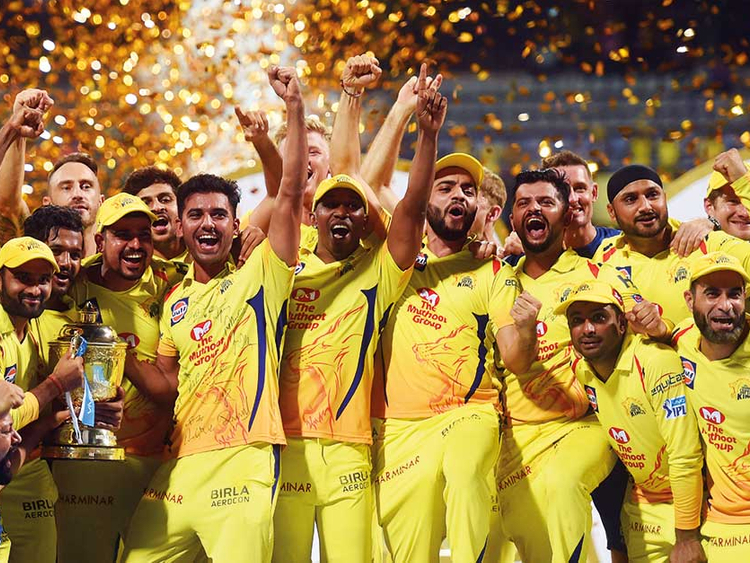 The IPL XI, according to the report from the London-based company, has seen its business value grow by 37% to an all-time high of US$5.3 billion — crossing the five billion mark for the first time. This is the third year when Chennai, which boasts of the highest fan base, topped the valuation after previously leading the rankings in 2010 and 2013. Despite a mid-season change of home ground when they were forced to play their home matches in Pune, Chennai qualified for the playoff rounds yet again as the top team and went to win the title. The market value of the cash-rich league has often remained an enigma, given the slew of controversies which has swept the IPL off and on — the worst phase being the betting and match-fixing scandal of 2013. “Yes, bad press of the League has affected the brand value of the teams in the past. During the past controversies of the IPL, its business value declined significantly and this impacted the IPL teams too from 2012 to 2014. Positive associations that helped build brand strength over time can go away every quickly and affect the other stakeholders. “Building a strong brand such as the IPL has taken years of effort but can take a relatively short time to destroy. Therefore, the League and the franchisees need to continue to work together to build a stronger governance and more transparent system to ensure that they steer clear of bad publicity that may tarnish the reputation of the sport for fans and players alike,” he added.